The performance-based RHCSA® exam (EX200) tests your knowledge and skill in areas of system administration common across a wide range of environments and deployment scenarios. 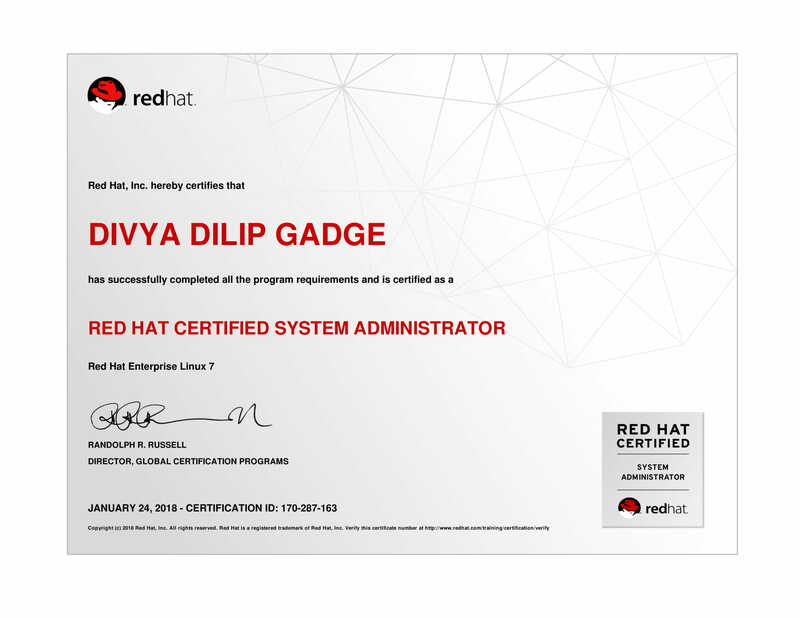 You must be an RHCSA to earn a Red Hat Certified Engineer (RHCE®) certification. The skills tested in this exam are the foundation for system administration across all Red Hat products.